India's major two-wheeler giant, India Yamaha Motor Private Limited is mulling over to launch special editions of its best selling motorcycle brands, Yamaha Fazer and Yamaha FZ &FZ-S. The all most selling premium motorcycles of the company is receiving wonderful attention from the buyers and going to establish their strong position in the premium bike market by the introducing wide range of special-editions and improved version. Yamaha Motors has not yet officially announced the launch of new Yamaha FZ, FZ-S and Fazer. But, as per some new reports, the all new special editions of the company will be launched by this Diwali. The new special editions of Yamaha FZ, FZ-S and Yamaha Fazer might be loaded with new black-metallic gold decals and metallic gold alloys. 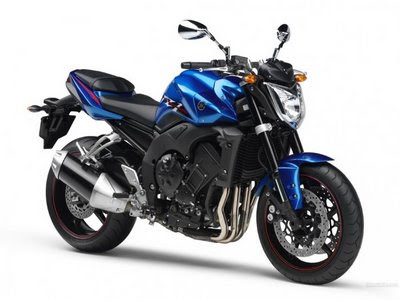 These kind of features has already been fitted in Yamaha FZ-8, which is performing in the global markets. These bikes would be available with new cosmetic changes and no real power or performance upgrades. The existing model of Yamaha Fazer is available only with one variant and four attractive colours. 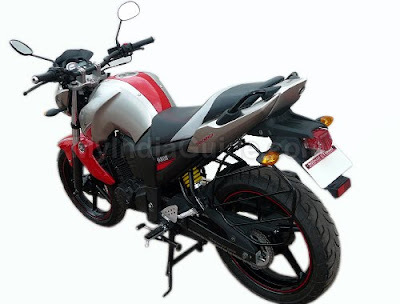 The 153cc, 4-stroke, Air-Cooled, SOHC (Single Overhead Camshaft) petrol engine is also endowed with five speed manual transmission. This 153cc powertrain produces superb power and torque. It produces 14PS of maximum power at 7500 rpm with 14Nm of maximum torque 6000 rpm. This higher level of power and torque results excellent acceleration. Behind of it, The excellent performing Yamaha FZ is also powered by 153.0cc, Air-cooled, 4-stroke, SOHC, 2-valve machine. The power point of this bike is generating top power output of 14PS at 7500 rpm while develops maximum torque of 14 N.m at 6000 rpm. The engine of special editions is expected to be equipped with the same as existing excellent performing models. India Yamaha Motor has also introduced the new premium bike, Yamaha SZ along with SZ-X variant. 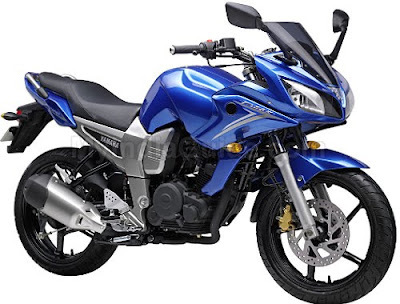 The new Yamaha FZ, FZ-S and Fazer would be more costlier than the existing models.